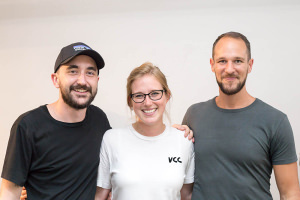 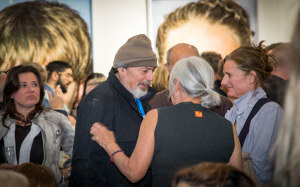 Stuart Fawcett has been along to the 'Homeless In Hollywood' exhibition by British actor Steven Berkoff to take a look at the images and to learn more about Steven's photography. 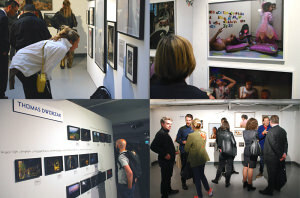 The London Art Fair is now open until Sunday 20 Jan in the Business design centre near Islington and Stuart Fawcett went along for ePHOTOzine on the first evening it was open to the public to see what it was about. 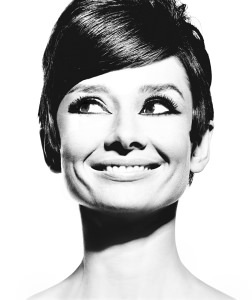 Proud Galleries is hosting a portrait exhibition featuring images of screen icon Audrey Hepburn. 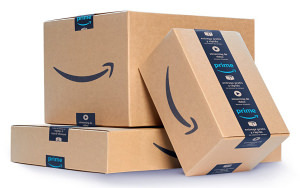 Amazon Prime Day is a shopping event that's well worth taking advantage of so make sure you're ready for it with our top tips and Prime Day advice. 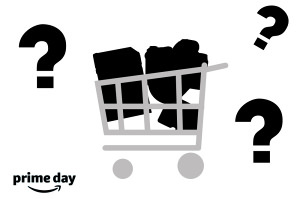 With Amazon Prime Day 2018 not far away, we thought we'd list some of the photography products, we think, you'll be able to pick up at discounted rates this July. 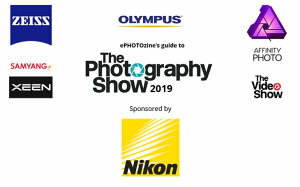 Nikon's new Ambassadors Ross Harvey and Conor Mcdonnell joined us at the Nikon School for a chat. 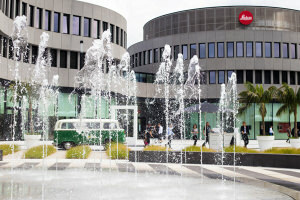 There's a new Leica Camera AG headquarters in Germany and Stuart Fawcett went along to the opening to have a look around the complex. 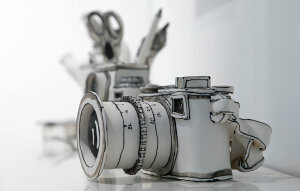 ePHOTOzine attended the "VIP preview" on the evening of May 17th, with Fujifilm and Magnum Photos. 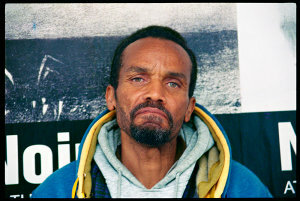 Stuart Fawcett has been to Bruce Gilden's latest exhibition, forming part of Photo London. 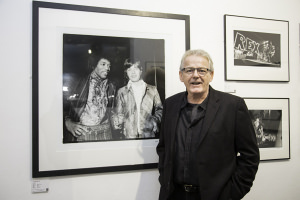 'London Rock: The Unseen Archive' is now on display at Proud Central and ePHOTOzine's events reporter, Stuart Fawcett, went along to the opening night.